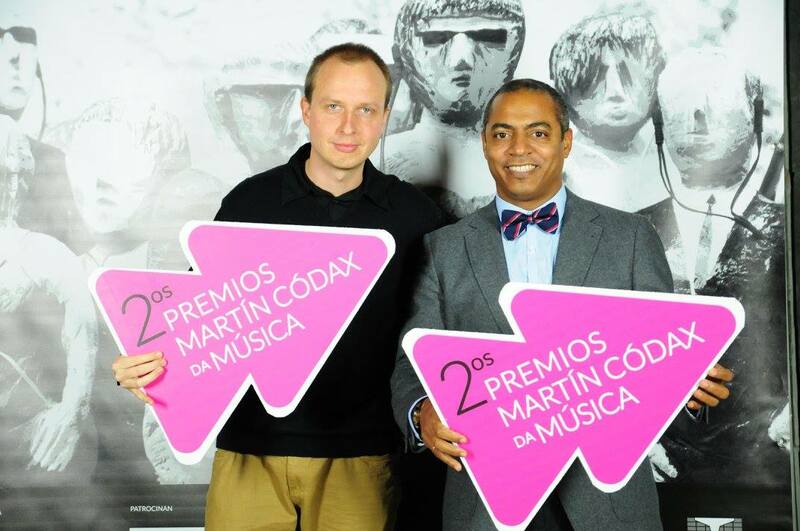 Our project “Sounding Images” was selected as a finalist in “II Premios Martín Códax da Música” (The Martín Códax Music Awards) in the category of classical music. We shared a lovely evening at Bodegas Martín Códax and a great gala at Pazo da Cultura de Pontevedra (Galicia, Spain) among all participants. 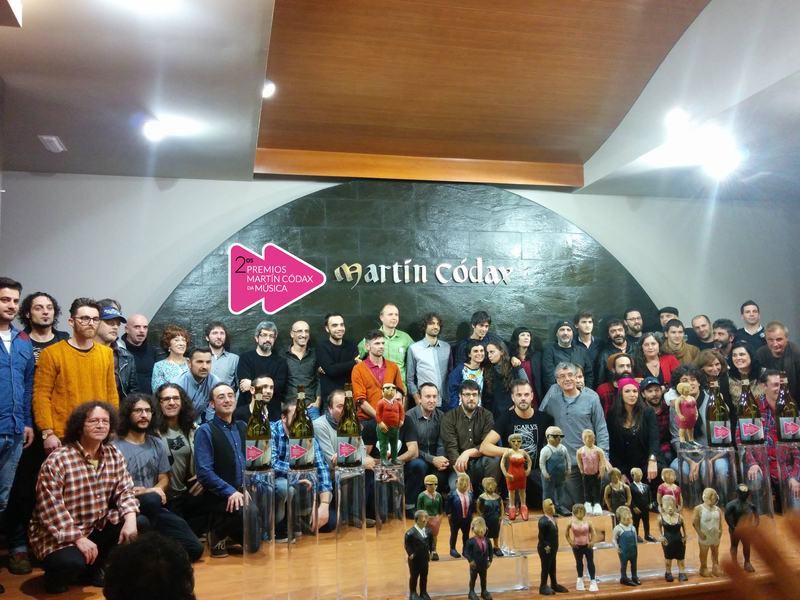 “II Premios Martín Códax da Música” were born to recognize the creation, diversity and artistic quality of the Galician musical productions; to reveal new talents and bring music and its production process to the public. The call was targeted to all Galician music projects that are current and active in this year 2014: groups, soloists, shows or music projects in Galicia or outside, made by Galician musicians. 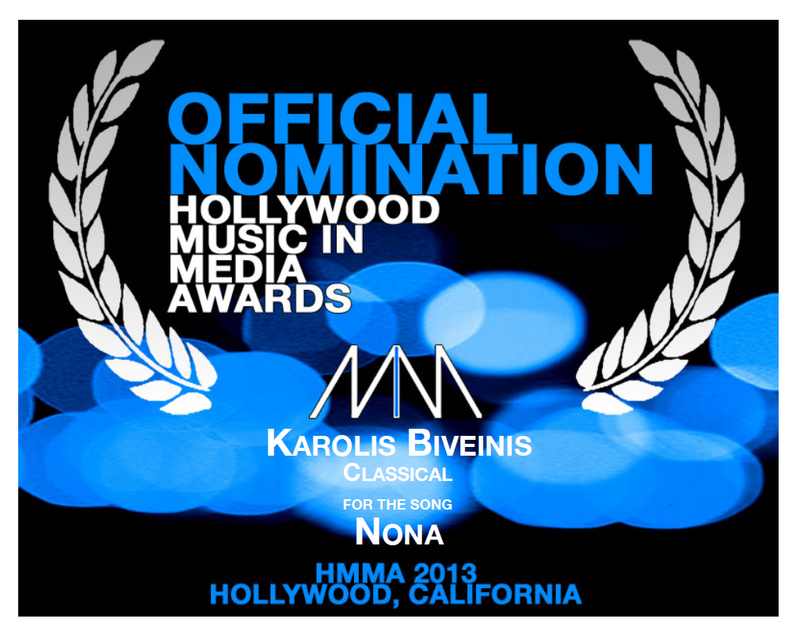 This entry was posted in Uncategorized and tagged Awards, Cello, Comoposition, Galicia, Karolis Biveinis, Luis Caballero, Martín Códax, Music, Piano, Sounding Images, Violoncello on January 23, 2015 by Karolis B..